K. A. DOORE was born in Florida but has since lived in Washington, Arizona, and Germany. She has a BA in Classics and Foreign Languages and an enduring fascination with linguistics. These days she writes fantasy in mid-Michigan and develops online trainings for child welfare professionals. 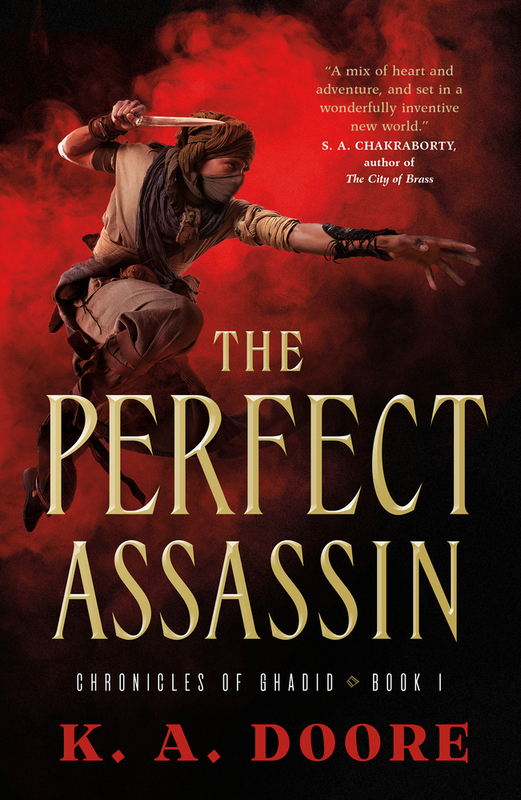 The Perfect Assassin is her debut novel.